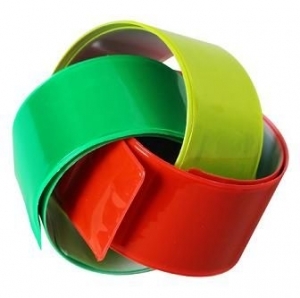 Silicon wristbands with your debossed logo colour filled for great effect. 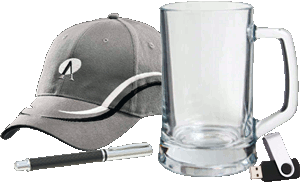 Flow in Dark Silicon Wristbands and printed with your logo. Offering a Unique Silicon Wristband with your logo debossed into them. 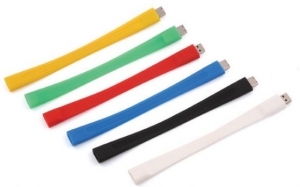 Choose three colours for the one band, and have it debossed with your logo. Keep your data on your wrist. 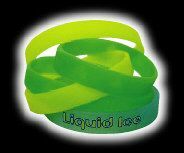 Basic Silicon Wristbands in adults and kids size bands.